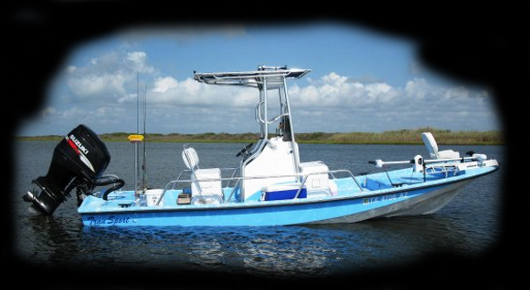 We pride ourselves on the construction of fine shallow water fishing boats. 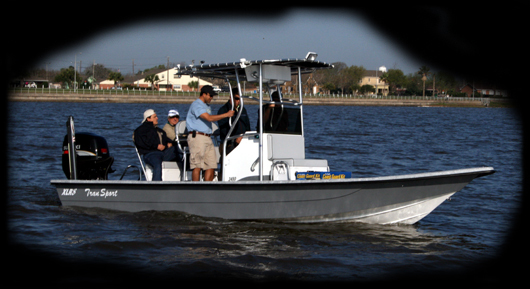 Paying special attention to ensure each craft delivers a soft dry ride. 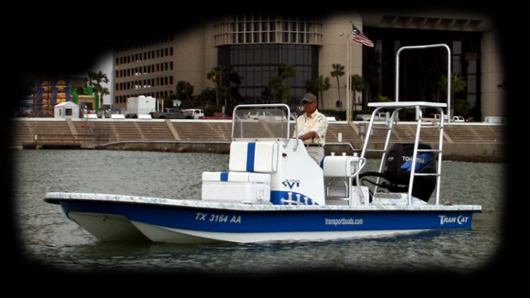 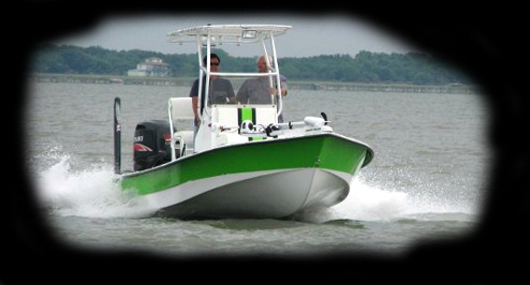 Tran Sport boats are 100% hand-laid fiberglass and designed to handle Texas bays and surf. 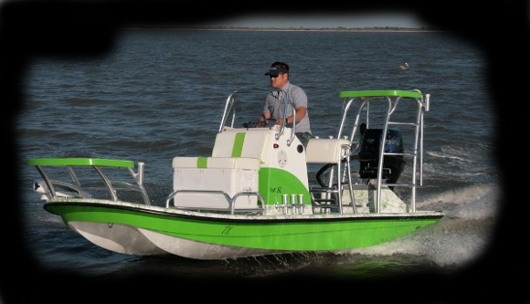 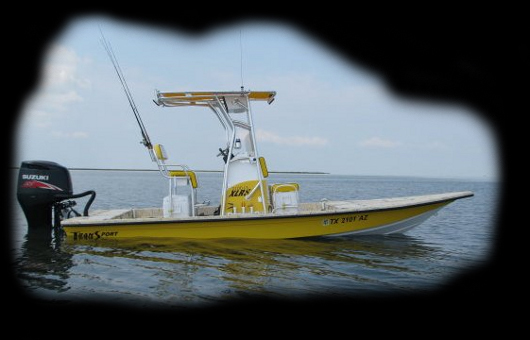 Tran Sport Boats Inc. has been building commercial fiberglass fishing boats since 1981, and now brings this quality to the Tran Sport line of fishing boats.